Many of us are familiar with calluses. They can be useful up to a point, at least in terms of giving our hands and feet the added cushion when they are subjected to intense physical labor. Be that as it may, calluses are a great annoyance and can be a cause of discomfort too. Luckily for us, the best callus shaver can help get rid of all those dead skin cells much easier and more efficiently. 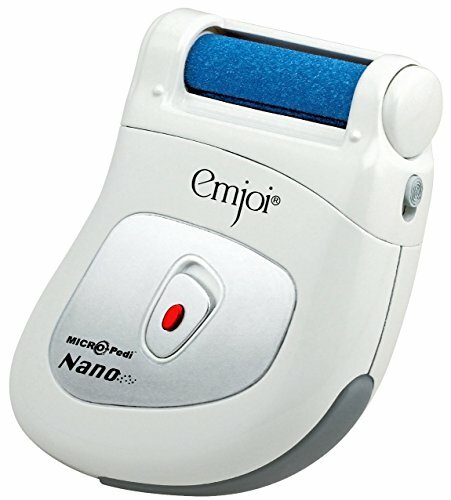 Emjoi Micro-pedi Nano Callus Remover 4.4/ 5 $ More details! Amope Pedi Perfect Electronic Foot File 4.4/ 5 $ More details! Emjoi Micro-Ped Foot Buffer 4.4/ 5 $ More details! 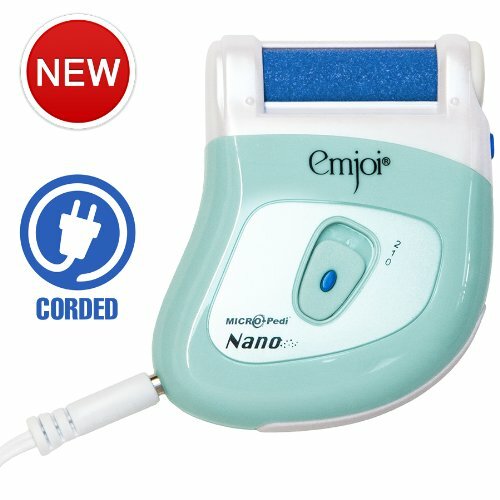 Emjoi Micro Pedi Corded Callus Remover 4.6/ 5 $ More details! 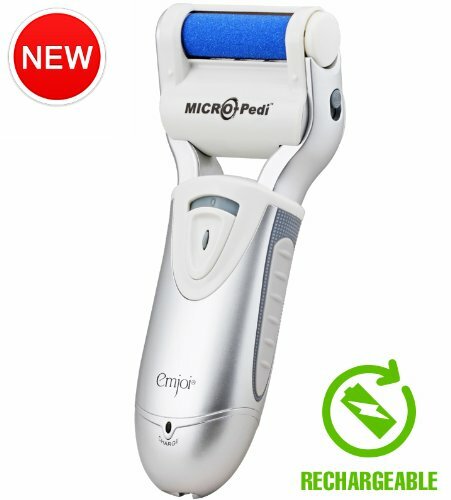 Emjoi Micro Slim Rechargable Callus Remover 4.7/ 5 $ More details! Why Use a Callus Shaver? There are a myriad of reasons why a callus shaver is the best callus removal tool you can use. For starters, it provides fast results. Unlike the commonly-used pumice stone, a callus shaver doesn’t require you to rub and chisel away at the hardened skin for almost half an hour. A good callus shaver does the job in a few seconds up to a few minutes without the user breaking even a single sweat. Considering the amount of dollars we spend in each visit to a foot salon (the cheapest salon visit can cost you at least $25), not to mention the tedious processes involved therein, using a callus shaver right in the comfort of your own home saves you a lot more money in the long run. Besides, won’t you rather do it on your own than to have a total stranger scrub and worry away at your feet for almost an hour? Today, more and more people are discovering the many benefits and advantages of using a callus shaver. We’ve compiled a list of the five best callus shavers available on Amazon for your convenience. The Micro-Pedi Nano Callus Remover took into account everything we could possibly want in a callus shaver. For starters, this product has been accepted by the American Podriatic Medical Association. This callus shaver makes getting rid of dead skin layers that make up calluses so much easier. It sports an ergonomic design that facilitates easy handling. Safety and effectivity are very much assured thanks to the coarse micro-mineral rollers attached to the perforated top. The powerful motor inside makes the roller spin 30 times a second, shaving off the dry, rough dead skin in seconds. It’s relatively safer than a pumice stone or a metal shaver since no blades are involved. Just allow the motor and the roller do most of the work and you can have beautiful, spotless feet in no time! The Micro-pedi Nano, as of this writing, is averaging 4.4 out of five. It even got a perfect score from a Master Esthetician who regards the Micro-pedi Nano as the best pedicure tool she has purchased in the last 30 years! She was so happy with the product that she purchased several more for her business. Many other reviews have extolled the many benefits of this callus shaver. It works so well that it will leave your feet pink and smooth after each session. It’s easy to use and gets rid of calluses with minimal effort. A few complained about the motor not being powerful enough to get rid of the calluses as quickly as expected. These few accounts are conflicting with the many positive reviews the product received, however, so it’s best to look at these criticisms with a grain of salt. If you encounter the same problem, there’s the return policy to consider at least. If you want to have those beautiful, fresh-from-the-salon feet using one safe and effective tool, the Amope Pedi Perfect Electronic Pedicure Foot File fits the bill in more ways than one. Using a battery-operated motor that spins a replaceable Microlumina roller head with micro-abrasive particles, this foot file can gently buff away dead, hard calloused skin in seconds. 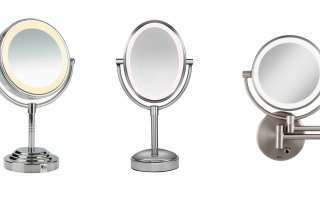 Its ergonomic design also allows for easy positioning and comfort. The operation is simple: just move the foot file over the dead skin and apply light to moderate pressure in the process. Just like the Micro-Pedi Nano, the Amope Pedi Perfect Electronic Pedicure Foot File is relatively safer since it doesn’t involve blades. Besides the many benefits and advantages already mentioned above, the Amope Pedi Perfect Electronic Pedicure Foot File is a great product even on a long term basis. The fact that this is getting rave reviews from thousands of customers should give you the utmost confidence that you’re getting an excellent product. This is a pedicure solution that puts a premium on effectiveness and convenience, and you’ll be hard-pressed to find another product that can do better. It’s powerful, ergonomic, safe, and gets the job done.. Buy this one and you may never have to visit the salon again for a pedicure. The roller tends to stop or slow down if pressed too hard on the skin. Applying more gentle pressure or soaking the feet first helps so it’s no biggie. Emjoi’s Micro-Pedi Battery Foot Buffer is the best-selling home pedicure kit in the world for many good reasons. 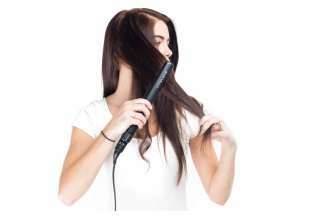 For one, it’s way more effective than going to a salon, not to mention that it’s more economical – timewise and moneywise. Just let the battery-operated spinning rollers do the work for you and you’ll end up with silky, smooth feet in seconds. Again, it’s non-abrasive unlike a pumice stone or a metal scraper since no metal blades are involved. Overall, this is a great automated solution to getting rid of those crusty, ugly, callused layers of skin. A big majority of reviews heaped praises on Emjoi’s Micro-Pedi Foot Buffer, saying how the product effectively and efficiently got rid of rough, dry skin on their feet. Smoother feet make people happy, apparently! One other thing that made buyers over the moon for this foot buffer is the ease with which one can use it. The ergonomic design, powerful motor, and intuitive controls all combine to make this perhaps the most user-friendly of all foot buffers in the market. To top it off, it’s one of the safest too, which comes as no surprise given that it was approved by the American Podiatric Medical Association. Just like with Amope Pedi Perfect, there were a few complaints about the roller stopping when too much pressure is applied. Sometimes, calluses can be so bad that battery-powered heel scrapers just aren’t enough. Electrically-powered and engineered with a motor more powerful than other Micro-pedi models, the corded Micro-Pedi Callus Remover is the perfect tool to pare away even the toughest calluses. How powerful? For starters, the unique roller with micro-mineral particles can spin 30 times each second, making quick work of hard skin without the risk of cuts and nicks. Just plug it into a power outlet at home and you get beautiful, supple feet instantly as if you just stepped away from a salon. Many customers are in general agreement on how powerful and pain-free the corded Micro-Pedi Nano Callus Remover is. As one reviewer puts it, it can make your heels “look like Pretty Lady Heels, You can use this corded callus shaver over and over again and it can sustain that high level of power and efficiency every time. Unfavorable reviews are scarce at best. There were quite a few who complained about the roller getting worn out easily. A handful lamented the motor not being powerful enough. This is conflicting with the majority of the reviews, however. If you get tired of replacing batteries and don’t want to be stuck next to a power outlet, the Emjoi Micro-Pedi Pro Rechargeable Callus Remover might be just what you are looking for. It will buff away dead, calloused, hard and dry skin very quickly. The micro-mineral rollers spin at 360 degrees, up to 30 times per second for quick results. Just apply and rotate the roller from side to side against the hard skin and the roller will exfoliate those ugly-looking bad boys away in seconds. The Micro-Pedi Pro Callus Remover is the highest rated callus remover, averaging an amazing 4.8 out of 5 rating – which is not surprising given how this this one has aced every aspect of what makes an excellent callus remover. In short, it works like a charm, especially in getting rid of hard, dark calluses on your feet. It does so quickly, and without causing the slightest pain or injury. 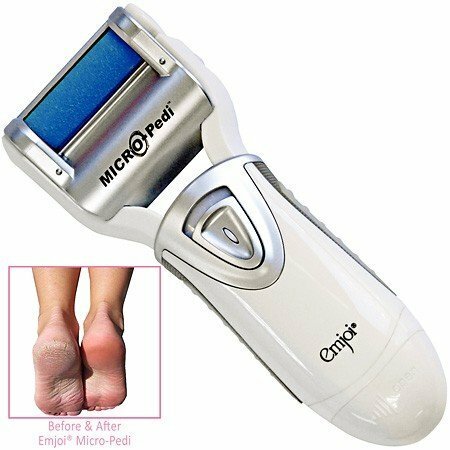 If you want smoother and more beautiful feet, the Micro-Pedi POWER Callus Remover is probably the best purchase you’ll ever make. Some customers thought it did not have enough power so if you have a serious callus issue you might be better off with a corded version.